The new Roku Streaming Stick 2016 brings more improvements in a smaller package. Among the many improvements offered by the Roku streaming stick 2016 version, we see that performance is a very important aspect taken into account while designing this device. The new Roku stick uses Roku OS 7.1, which is the newest version from Roku, and was also announced recently. The Roku OS 7.1 enhances the search and discovery experience, adding new categories to the Roku feed, allowing users to watch movies and popular TV shows in one place. The Roku mobile app offers, not only private listening, but also an on-screen keyboard, reminiscent of what we can get with Yatse, the XBMC/Kodi remote if we use a Kodi device. The new Roku Stick is available for preorder from the Roku website. Later this month, it will be available on retailers across the United States. Roku OS 7.1 will be rolled out to existing Roku devices through an update that will be completed this month. 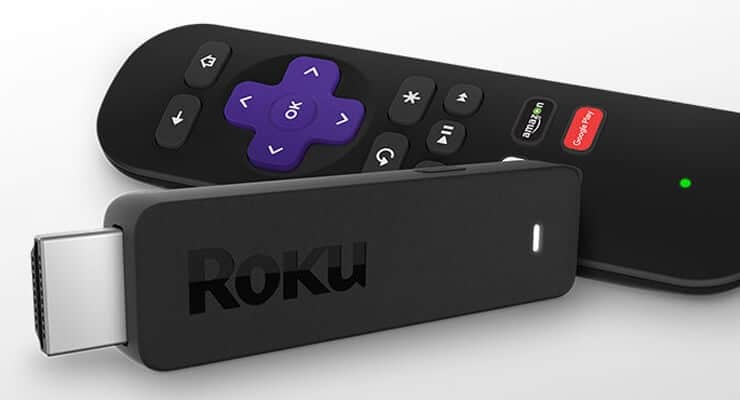 With the new Roku Streaming stick 2016, and the Roku OS 7.1, Roku fans will have no excuse to prevent them from enjoying all the advantages coming their way. Stay tuned to know more about these new hardware and software options!